The latest release from Del Rey’s line of Star Wars novels is a quartet of short stories by Landry Q. Walker collected under the more-than-slightly cumbersome heading of Journey to Star Wars: The Force Awakens: Tales From a Galaxy Far, Far Away. I will call them Tales for ease of reading. The quartet is available only in e-book format, look for it online from your e-book seller of choice. 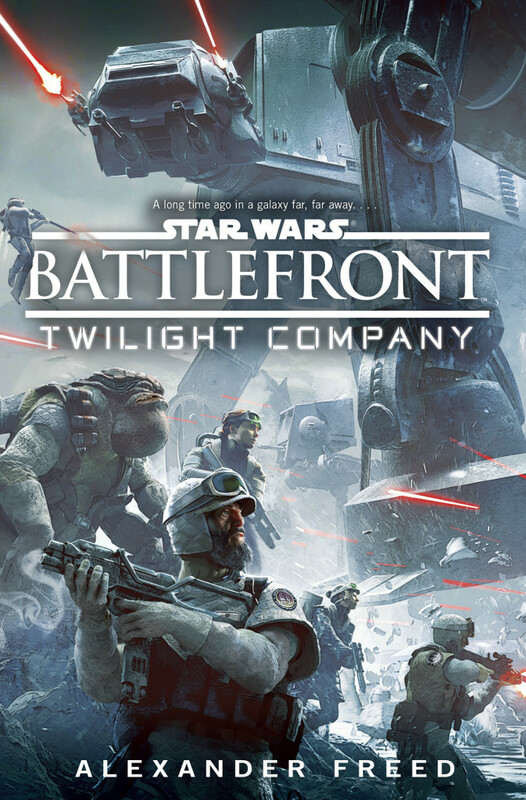 Video game tie-in novels are typically of dubious quality. Shadows of the Empire was never great storytelling as prose or pixels. 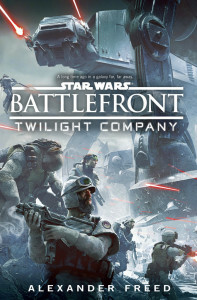 It came as a surprise to me how much I enjoyed Battlefront: Twilight Company and how grounded the series felt. Freed was clearly inspired by the long history of military science fiction and the hard-hitting reports of wartime journalism so prevalent in the last decade. What we get is a gritty, grimy, soldierly look at war on a galactic scale from the perspective of a boots-on-the-ground grunt. And somehow the book maintains the optimism inherent in Star Wars. 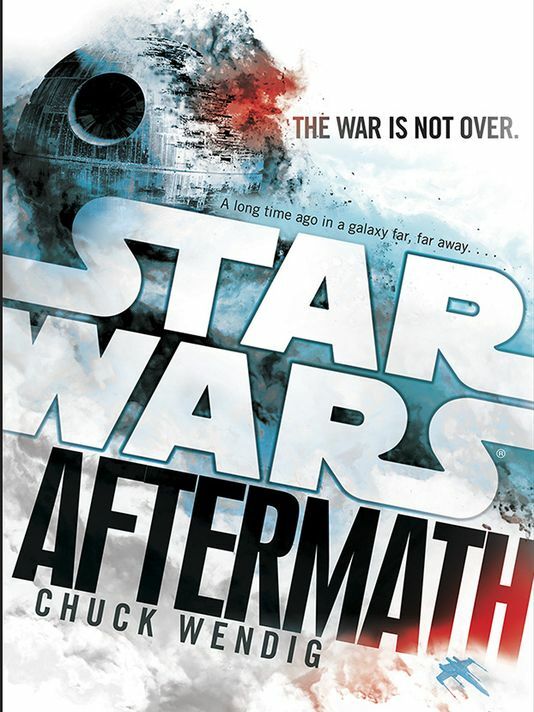 It’s a refreshing look at Star Wars and brings to mind Chuck Wendig’s Aftermath in many ways – the action has an immediacy that pulls the reader into the world, caring about one character rather than the fate of a galaxy. I’ve raved a lot about the Star Wars comics here in my little column. Deservedly so, I feel. Lando, Princess Leia, and Shattered Empire were all excellent stories – well plotted, well paced, intriguing art, solid characterization, and satisfying endings. If the first three issues of Chewbacca are anything to go by, there’s more great things to come from Marvel. They hire good talent – solid writers and artists – to produce these books and that looks to hold true going forward. A tender goodbye between Shara and Kes. Journey to the Force Awakens – Shattered Empire, a four issue comic mini-series written by Greg Rucka (Smuggler’s Run) follows A-Wing pilot Shara Bey and her husband Kes Dameron, a Pathfinder specforce commando, through the months following the Battle of Endor. The comic achieves a surprisingly grand scale in just four issues. It tackles many themes and questions – honor, duty, and the personal cost of war among them – that are typically addressed in lengthier novels or films. It is an incredible piece of work. 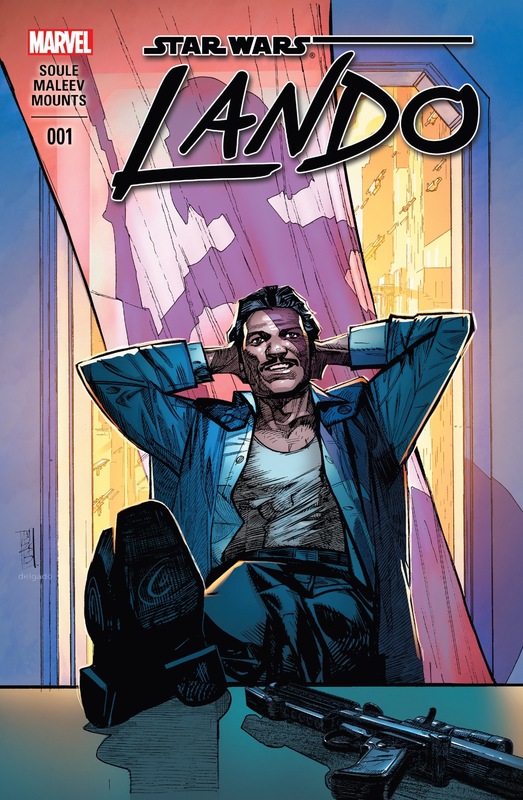 I’ve spoken highly of Princess Leia and Lando here on STAR WORDS before but Shattered Empire surpasses them both as an artistic achievement. Spoiler Warning: there are spoilers for the events, characters, and implications in Chuck Wendig’s Aftermath in this article.